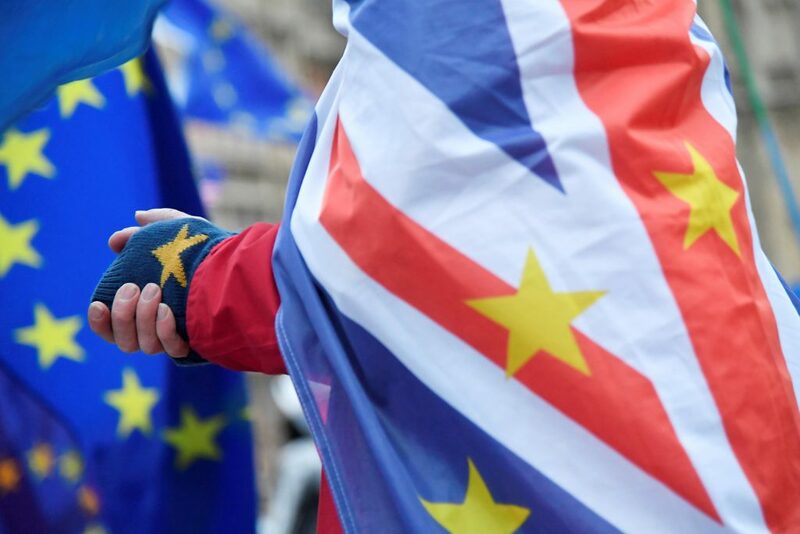 The European Court of Justice’s advocate general said on Tuesday Britain has the right to withdraw its Brexit notice from the European Union unilaterally. The nonbinding advice comes as Parliament begins five days of debates on Prime Minister Theresa May’s proposed Brexit deal with the EU before voting on it next Tuesday. The case was brought before the ECJ by Scottish politicians opposed to Brexit. They hope that if the court rules in their favor, it would pave the way for a potential second referendum, giving voters the option to remain in the EU. “The decision is one that the UK can make unilaterally – without needed the consent of the other [EU] member states. That puts the decision about our future back into the hands of our own elected representatives,” said Jo Maugham, one of the lawyers involved in the case.